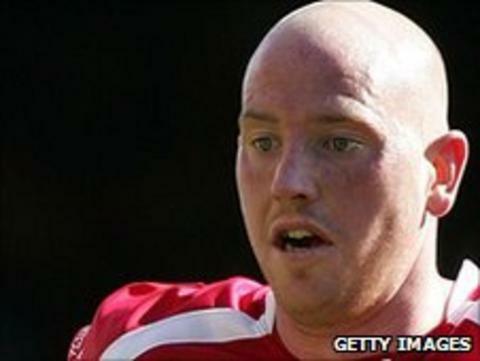 Doncaster Rovers have confirmed they will release striker Steve Brooker and defender Byron Webster. Brooker, 29, has only made 11 appearances for Rovers after suffering an injury-plagued spell since arriving at the Keepmoat in January 2009. Webster arrived at Doncaster in August 2009 from Czech side FK SIAD. However the 24-year-old has only managed to make 12 appearances for the club, with loan spells at Northampton and Hereford.